Thanks to a partnership with Lightstream, broadcasters who use Xbox One to broadcast to Mixer can now use loots! Setup is quick, easy, and only needs to be done once. After setting up, all future broadcasts will automatically use your scene & overlay settings unless you specify otherwise. Note: This feature is currently being beta tested on Mixer. If you do not see the option on your account, you may have to wait until the beta rolls out to more users. 3. Choose Lightstream Studio on Mixer. 4. Link your Mixer account. 5. Build your scenes and overlays. 6. 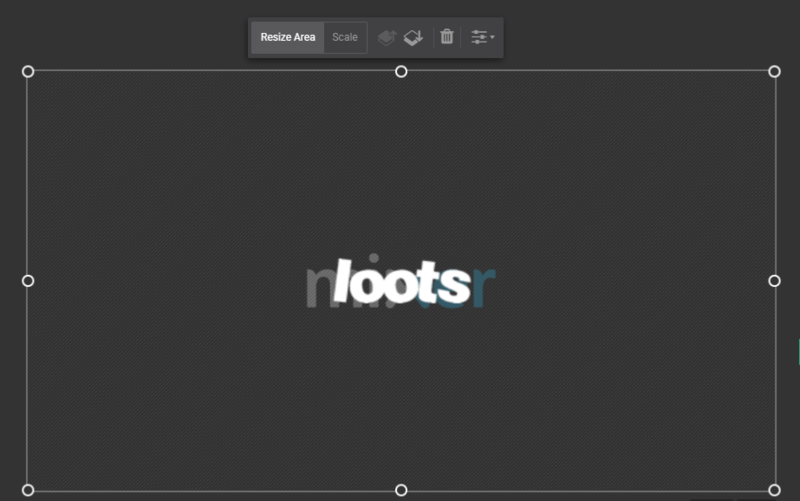 Add your loots Overlay by navigating to Layers > 3rd Party Integrations > loots. If you don’t see this option, go to your settings and ensure “Lightstream Labs” is enabled. 8. 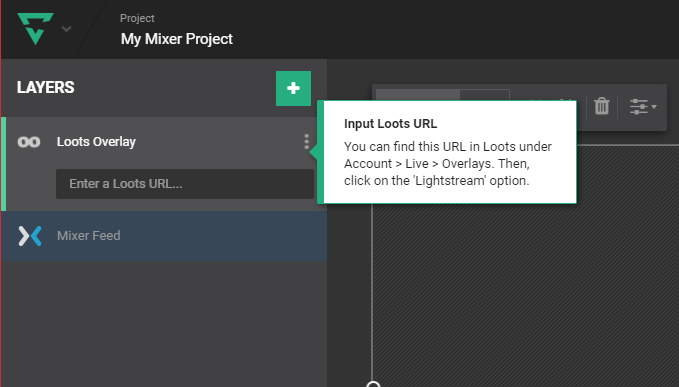 Select “Lightstream Studio (Xbox One)” and copy your Overlay URL into the new loots source you made in Lightstream Studio. 9. Double check your loots overlay is set to the top layer and fills your entire screen. 10. 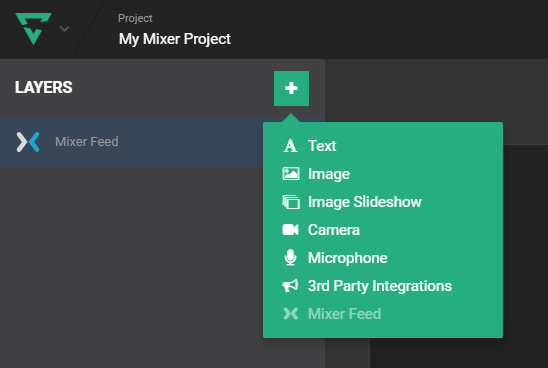 Navigate to your Mixer account settings at https://mixer.com/me/channel/broadcast and enable Lightstream Studio. Congrats, you’re done! Next time you go live on Mixer, they will pull your scene settings and inject them into your broadcast for you automatically.